Despite Trunks having put it all into the attack, Seventeen had barely felt anything. He wasn’t even angry with the half-Saiyan. 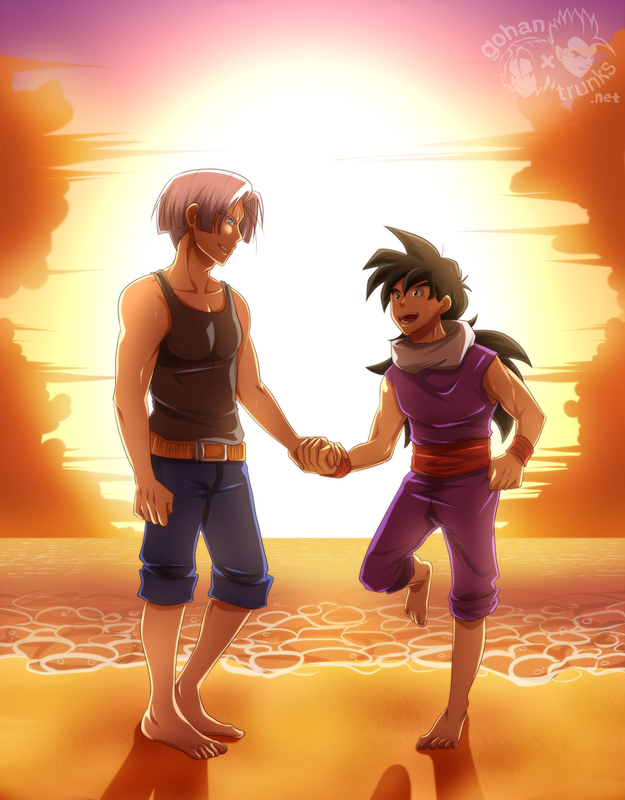 Instead, he found Trunks’ useless attempts annoying. He punched the teen in the face then continued to pummel him until Trunks wasn’t able to maintain Super Saiyan form. Gohan meanwhile had gathered enough energy and launched a ki-ball at Seventeen’s back. Again, the android was more surprised than hurt. Yet, the unexpected attack made him let go of Trunks.